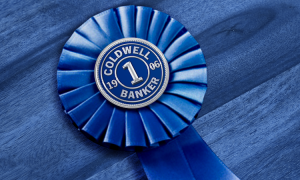 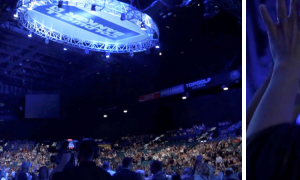 Blue is the color of winning, and the Coldwell Banker brand has been ranking up "firsts" for over 112 years. 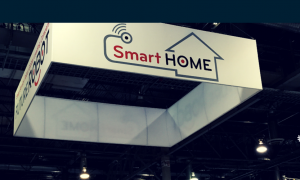 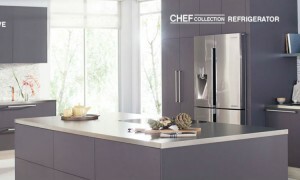 Our picks for the freshest smart kitchen appliances featured at the 2015 Consumer Electronics Show. 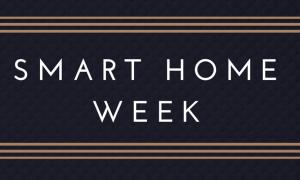 Families have never been so connected...literally.